Many Florida couples choose to complete an uncontested divorce to save themselves time and money while avoiding conflict. 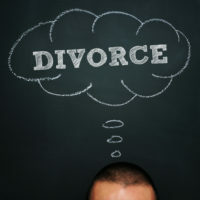 With this type of divorce, the couple makes their own decisions about how their property will be divided and submits a written settlement to the court. There is very little court involvement with an uncontested divorce and because of this, couples who need court intervention to ensure that every involved party’s rights are protected are not eligible for uncontested divorces. You and your spouse do not agree that the marriage is irreparably broken. Additionally, at least one of you must have resided in Florida for at least six months to file for an uncontested divorce. Because you and your spouse are the ones dividing your assets, not the court, you are the only ones accountable for ensuring that every marital asset and debt is divided appropriately. Work with your spouse to locate and value all of your marital assets and debts. Communication is key to a successful uncontested divorce. Once you have determined the exact status of your marital estate, work with your partner to divide it appropriately. Consider using Florida’s property division law as a guideline for this process – you have a lot more flexibility than a couple whose marital estate is divided by the court, but using this guideline can help you resolve differences of opinion and make the process easier for you. Although the court is not involved in the distribution of your assets, it still plays a small role in your uncontested divorce. You and your spouse will need to attend a brief hearing, during which the judge will ensure that you meet the requirements for an uncontested divorce and that your divorce petition is filled out correctly. Prepare for this hearing by gathering the documents you will need to present in court: your identification, your written settlement agreement, and notes for any oral arguments you plan to make. 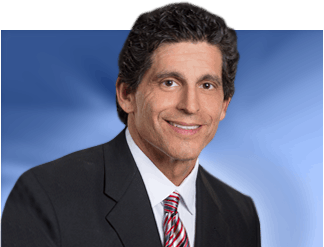 If you are preparing to end your marriage, consider completing an uncontested divorce. 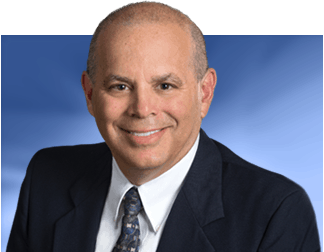 Speak with an experienced Tampa divorce lawyer about your current situation and your divorce goals to determine the right course of action for your case. Contact our team at Bubley & Bubley, P.A. to get started with your initial consultation in our office.